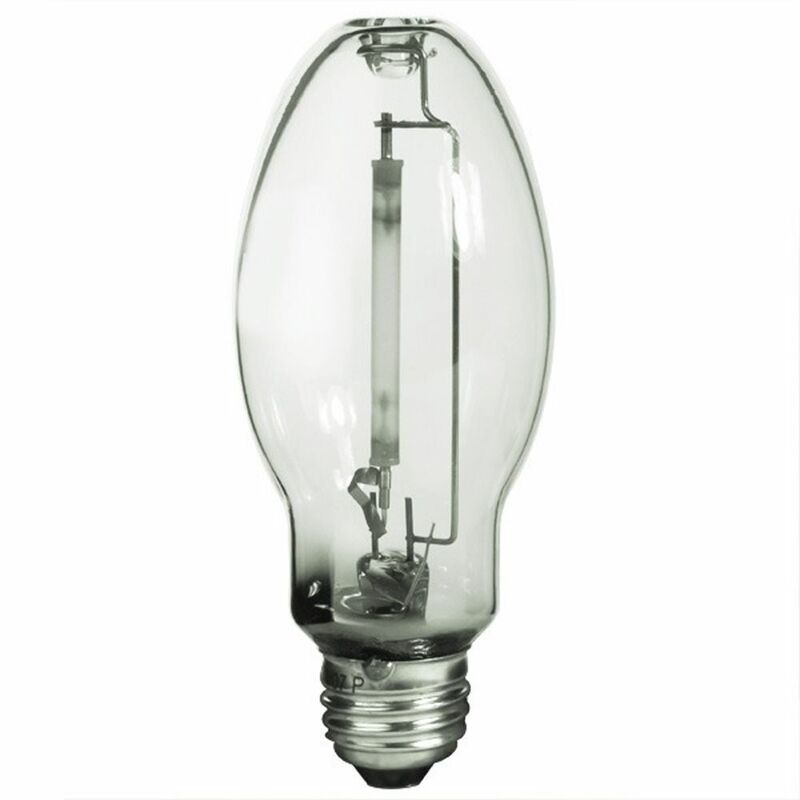 The following are detailed specifications about the 250-Watt BT28 High Pressure Sodium Light Bulb. 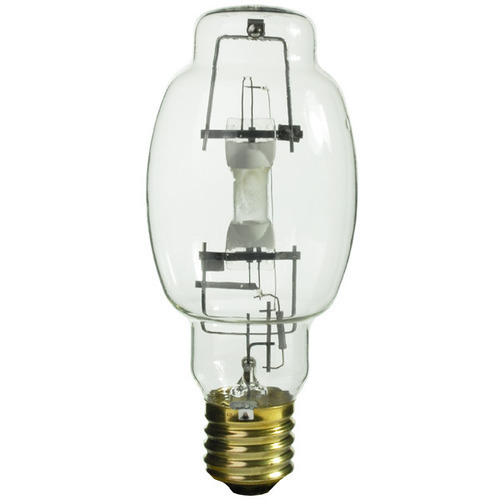 250-watt BT28 HID metal halide bulb with clear finish and E39 mogul base. Average rated life of 10000 hours. 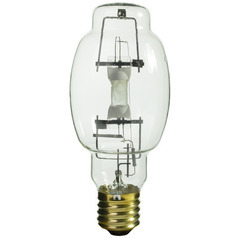 This 250-Watt BT28 High Pressure Sodium Light Bulb is part of the $item.xCollectionName Collection from Sylvania Lighting. The following items are also part of the $item.xCollectionName Collection.